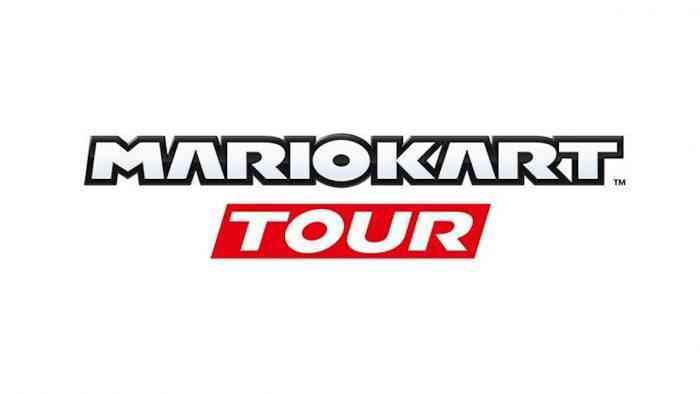 Mario Kart Tour, the upcoming Mario Kart mobile game, has been delayed, Nintendo has announced. The game will now launch in “Summer 2019,” which means it’ll be released somewhere between June and September. Mario Kart Tour was announced a year ago on Twitter where it was originally slated to come out “in the fiscal year ending in March 2019.” That would have placed the launch between January 1st and March 31st 2019, but it looks like the game still has some ways to go before crossing the finish line. “As we endeavour to develop future planned applications, we will also focus on continued service operations for applications that have already been released so that consumers can enjoy playing them for a long time,” Nintendo’s official statement reads. Those apps already released include Super Mario Run, Fire Emblem Heroes, and Animal Crossing: Pocket Camp. Also revealed during their financial briefing was Dr Mario World, a new mobile version of the class puzzle game. It is being developed in coordination with South Korean developer NHN Entertainment and LINE corporation, who specializes in social media. It will release sometime later this year. Are you looking forward to Mario Kart on your phone? Let us know how you feel about the delay in the comments section below.